Agents, we want to discover Provence's largest and France oldest city on Sunday, July 29, 2018.
to explore the city on foot together. Marseille occupies the largest European suburban park, the Calanques National Park. 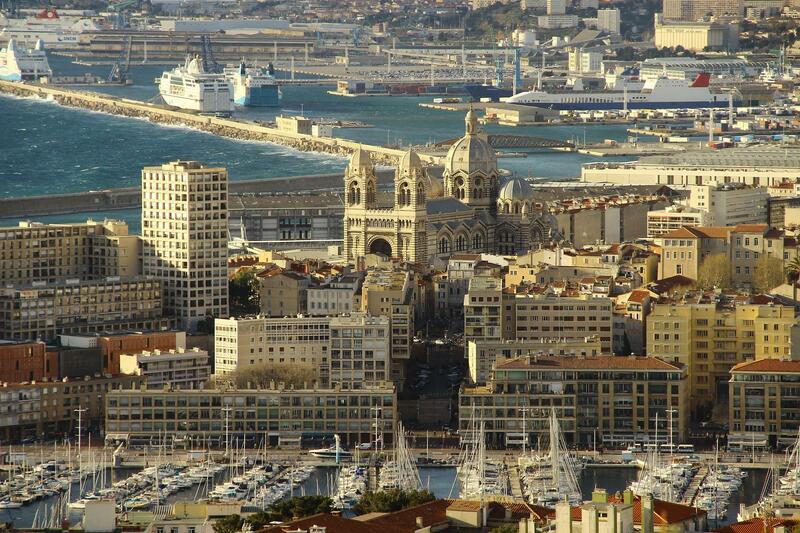 The city has 57 kilometers coastline and about 300 days of sunshine per year (source marseille-tourisme.com). Beautiful nature and a long history can be discovered. Cassandra Prime Anomaly playground and RSVP now!